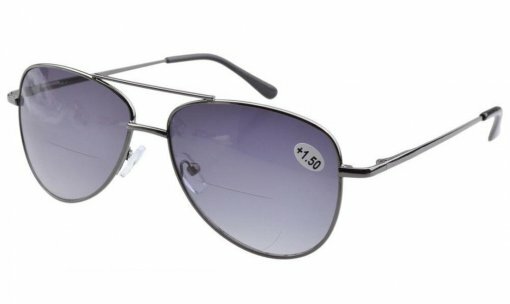 EYEKEPPER BIFOCAL GLASSES-included a microfiber cloth and hard zipper case.UV 400 Protection,Aviator style,look good on face. Spring-hinged temples, help glasses fit your face.Classic Styling and Outstanding Quality,Perfect For Protecting Your Eyes While Reading.Bifocal part is flat outside of the lens,not same the normal bifocal. To avoid damage, never clean your bifocal glasses with paper towels or clothing or alcohol, and also avoid using household detergents or soaps. While a few mild soaps don't harm lenses, today's extra strength soaps are powerful enough to slowly disintegrate lens coatings.